I woke up to the cold, hard realisation that in a week’s time I will be running my first ultra-trail run. 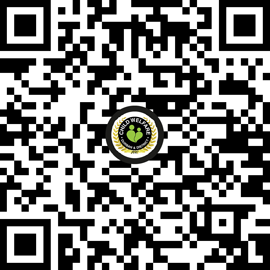 The Umgeni River run is a 50km trail run taking place along the uMgeni River in Pietermaritzburg and, although it is a beautiful run, it is also really challenging. I have been training for this race for months and it has been a crazy, tough, wonderful journey and, after all the blood, sweat and tears (stitches, concussion, moments of weakness and elation) it’s hard to believe race day is in a few days. 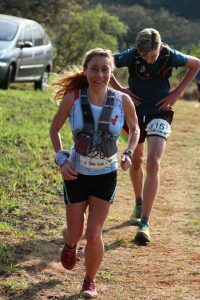 What people don’t always realise about long distance trail running is that it requires about as much mental strength and it does physical strength. 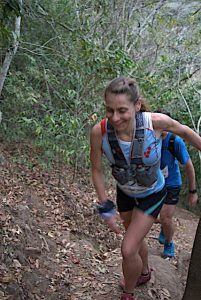 When you are out there on the trails, mostly alone, and your body starts to get exhausted it is easy to slip into a dark place- this is when you want to just give up, you just want to stop. As athletes, we all flirt with this dark place, and it takes grit to pull yourself out of there and to keep going forward. I have found myself visiting this place more and more as my training gets tougher. This Sunday I had to run a 35km solo trail run on really tired legs, after tackling a really tough 15km trial urn the day before, which had me doing hill repeats up and down the gorge at Krantzkloof. It was four hours of solitude on an already fatigued body and a couple of times the thought of cutting my run short and going for coffee popped into my head. What keeps me going are the children being cared for at CHILD WELFARE Durban and District. These kids have shown such strength and courage in the face of adversity. From such a young age these children have had to overcome obstacles beyond our wildest imagination, yet they have not let their situations taint their ambitions and future outlooks. They have true mental toughness. And this is what gives me my second wind when I want to give up. If these wonderful children can keep moving forward, why can’t i? Of course I have been fortunate enough to have an incredible team of experts backing me up throughout this journey. I have been working alongside an incredible coach, Clinton Hunter from RacePace Coaching, who has been so supportive and has really nurtured me as an athlete. I would not have been able to do this without all his expert guidance and motivation. I am also fortunate enough to have a really great strength and conditioning coach, Rhain Hoskins, who trains me at the legendary gym Paragon Fitness/Crossfit Reid at Durban High School in Durban. Rhain has helped me not just find my physical strength, but my mental and emotional grit as well. He has also kept a close eye on me ensuring I don’t pick up injuries and he has also helped me identify weaknesses and imbalances that have been causing niggles and helped me work through that as well. I call him my Yoda. I am a vegan athlete and switching to a plant based diet has really boosted my performance. However, I also need to make sure I have my nutrition on track and I am so grateful to have really brilliant dietician, Laura May, on my side. I probably whatsapp her more than anyone else on my contact list with really inane questions and she has just been so wonderful. 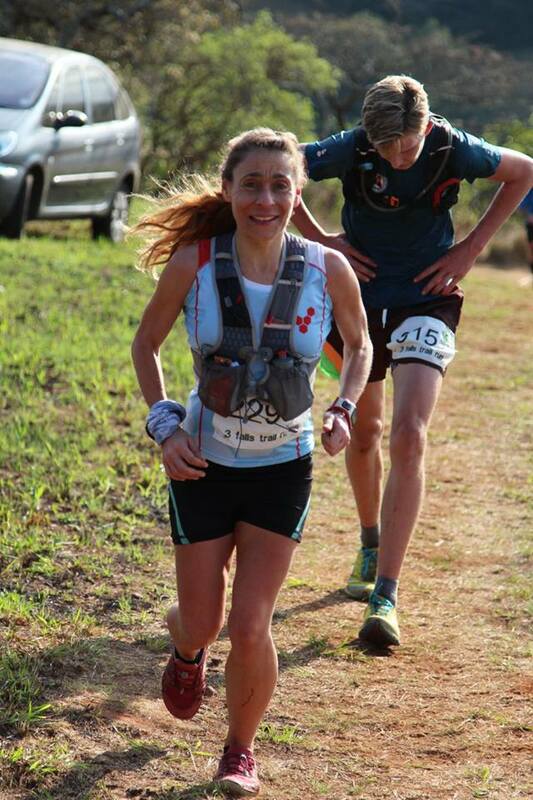 When it comes to ultra trail running you need to ensure you have the right gear otherwise you are definitely going to suffer. Just over a year ago I discovered the wonders of natural movement and a shoe that does not restrict the foot but encourages your feet to move like feet.. Your feet have over 200,000 nerve endings to allow you to feel. Because, if you can’t feel what you’re doing you’re in big trouble. If you have ever climbed a mountain or navigated your way around a technical trail, you will understand why this is so important. What I love about these shoes is that they do away with the extra, unnecessary padding of normal shoes that we usually cram our feet into and negate the foot’s natural function. Vivobarefoot encourages natural, healthy running and I have been running strong and injury free since I switched over to them. The guys who have been kind enough to bring Vivo to South Africa are also behind a really incredible running apparel brand, Vivolicious, which produces THE cutest tights and capris. I love their funky design and comfort but, what makes this brand so special is that a percentage of all sales is donated to the Flower Conservation Trust. Without the backing of these amazing people I am not sure if I would even tackle something like a 50km trail run. 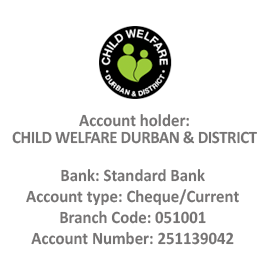 Adding to this I have had such incredible support from CHILD WELFARE Durban and District, which has really helped me through some tough moments.